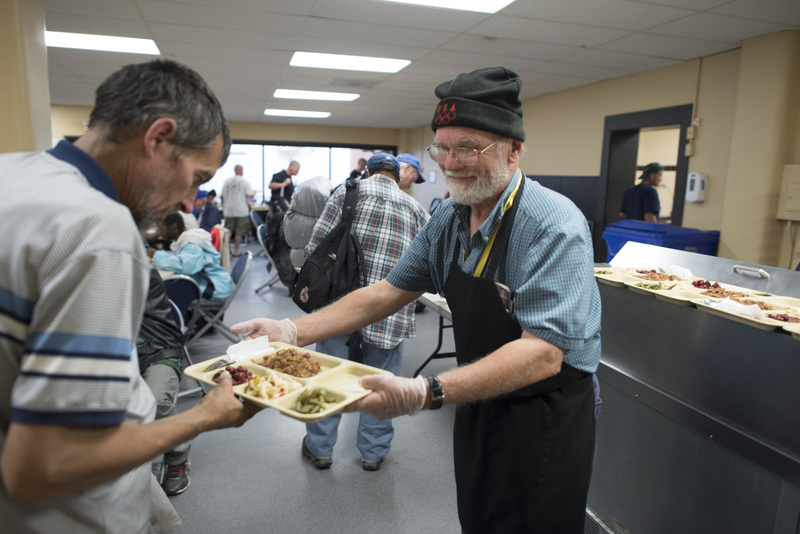 We serve hot, nutritious meals out of our Burnside kitchen 365 days a year. 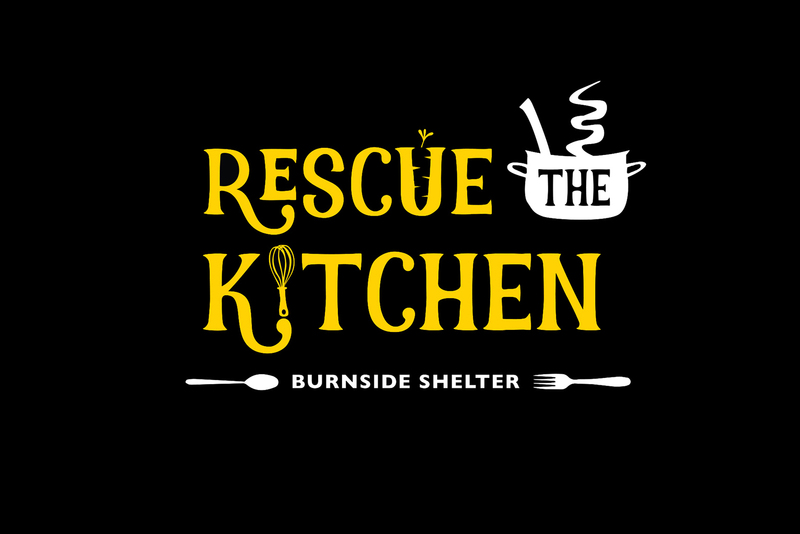 Because of this relentless compassion in Portland, our Burnside kitchen needs its own rescuing. We’re asking the community to mobilize their passion to help others and rally others to Rescue the Kitchen this Summer! 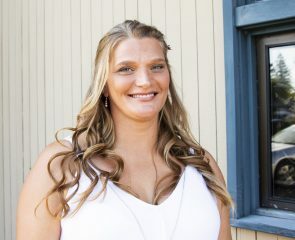 Your efforts will help bring millions of meals to those experiencing homelessness and offer hope of recovery in the coming decade of the kitchen’s new life.